IAM republishing this first guest interview as I have just ordered more stock of my book, available locally here on the Costa del Sol... 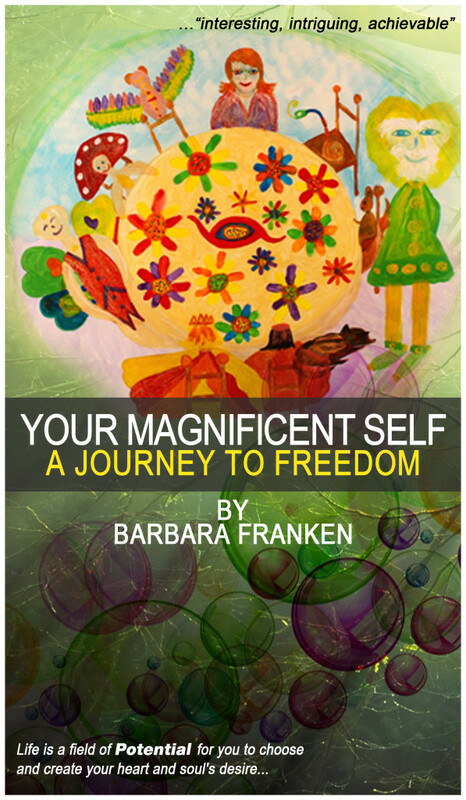 Excitement continues since my launch and publication of my first book Your Magnificent Self… A Journey to Freedom... and my local Master Creator Class that I will be rounding off this coming week. What a success it's all been... So many people that are ready to choose to be Free and create their dreams here on the physical plane. Have a great weekend and you'll be hearing more from me soon again.